Use the heart icons below to save your favorite houses in "Your Favorite Properties" list. The Settlement is Eagle Ridge’s unique neighborhood of classic American houses. Clustered in a secluded bluff top meadow and surrounded by an undisturbed mature forest, the Settlement Homes are still near the center of activity at the Eagle Ridge Resort. 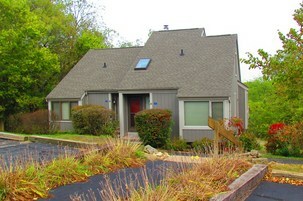 The Oak Glen Golf Villas offer the ideal combination of unique townhouse design and a prime golf-oriented location. 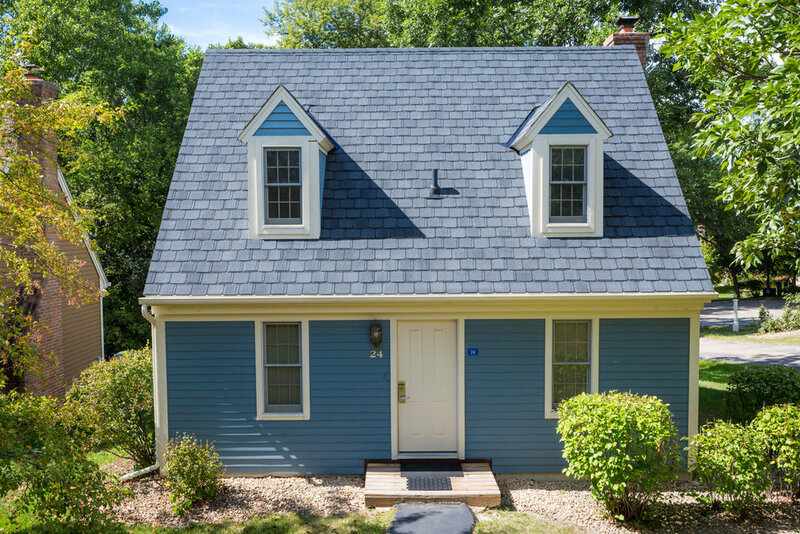 Positioned on a beautifully wooded site adjacent to the Eagle Ridge South Golf Course’s 1st and 2nd holes, the Villas are within short walking distance of the South Course Clubhouse. 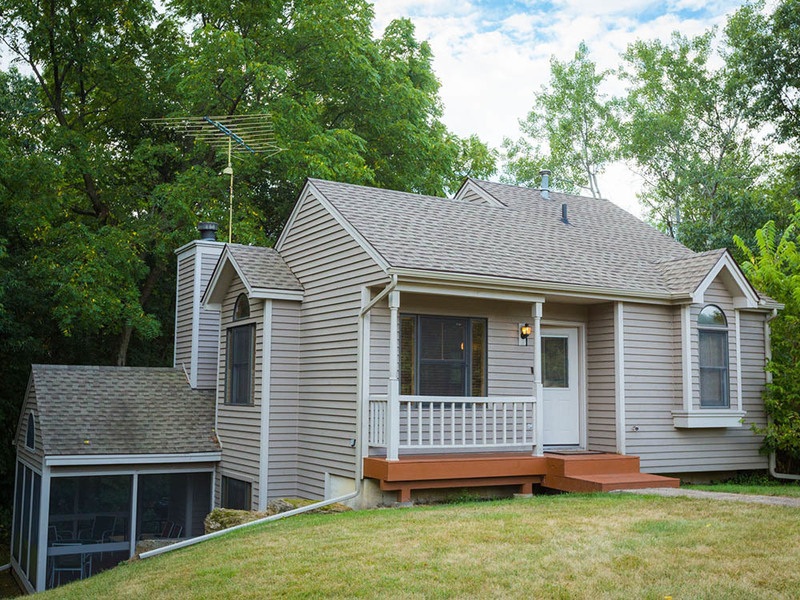 This 2 bedroom, 2 bath home is located in a wooded area of The Galena Territory and is within easy walking distance of numerous other rental homes. The upper level of this home features one bedroom with king bed and private bath. Poplar Ridge Golf Villas offer the perfect combination of unique townhouse design and unsurpassed golf views. Located on the 8th and 9th holes of the Eagle Ridge East Course, these one and two bedroom golf villas are in the heart of the resort, convenient to all of its recreational opportunities. 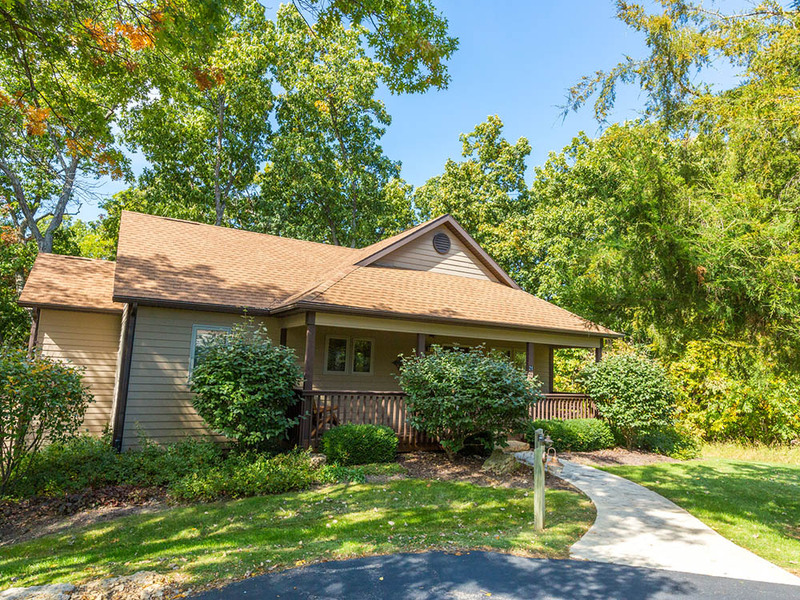 These two and three bedroom Eagle Ridge Townhouses are situated on a heavily wooded bluff overlooking the magnificent rolling landscape of The Galena Territory and are located within very close proximity to the Inn and within easy walking distance from the Cedar Bluff Townhomes. The Creekwood Golf Villas offer the ideal combination of unique townhouse design and a prime golf-oriented location. These Villas are positioned on a beautifully wooded site adjacent to the Eagle Ridge South Golf Course’s 11th, 12th and 18th fairways. 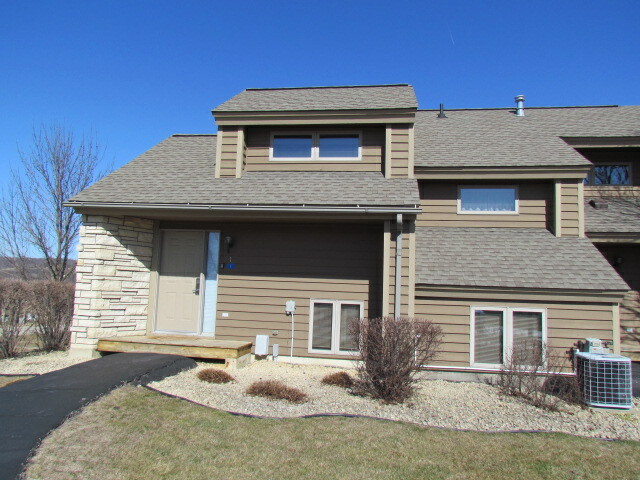 This 2 bedroom, 2 1/2 bath home is beautifully furnished and decorated and located in a very heavily wooded area of The Galena Territory. The main level features an open great room/dining area with wood floors, vaulted wood clad ceiling and a gas burning stone fireplace. The Valleywood Golf Villas offer the ideal combination of unique townhouse design and a prime golf-oriented location. 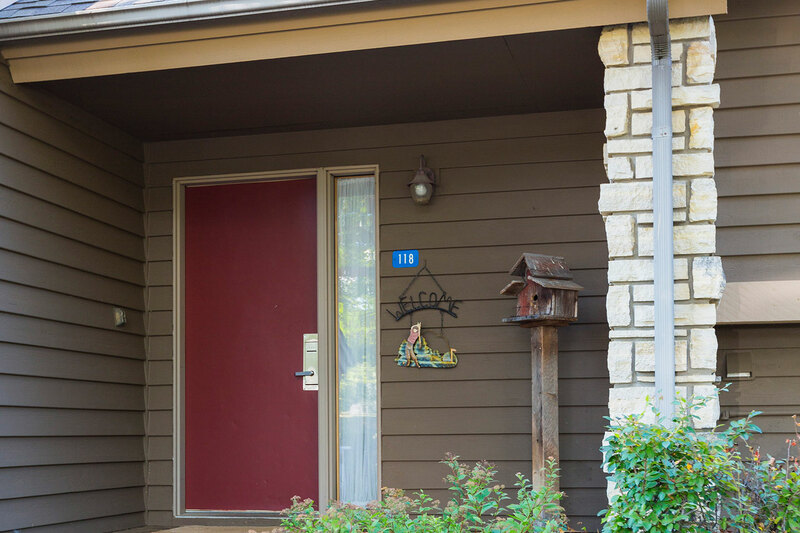 Surrounded by the challenging 15th, 16th and 17th holes of the famed Eagle Ridge North Golf Course, these one and two bedroom Villas are also adjacent to the Eagle Ridge’s extensive hiking trail system. The Spring Creek Golf Villas offer the ideal combination of unique townhouse design and a prime golf-oriented location. 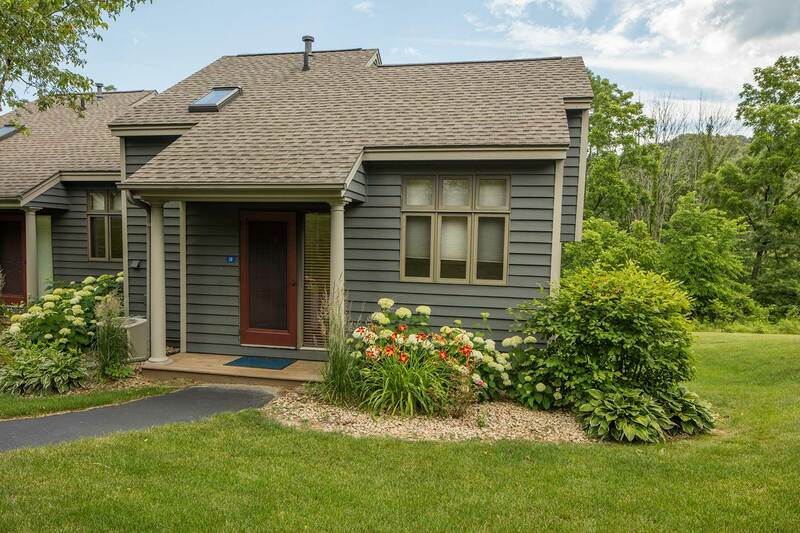 Positioned on a beautifully wooded site adjacent to the Eagle Ridge South Golf Course’s challenging tenth hole, the Villas are within short walking distance of the South Course Clubhouse. The Walnut Hill Golf Villas, nestled atop high bluffs, also surrounded by mature oak and walnut trees. The beautiful 11th and 12th holes of the Eagle Ridge North Golf Course are located directly below these villas. Poplar Ridge Golf Villas offer the perfect combination of unique townhouse design and unsurpassed golf views. Located on the 8th and 9th holesof the Eagle Ridge East Course, these one and two bedroom golf villas are in the heart of the resort, convenient to all of its recreational opportunities. Hickory Run Golf Villas offer the perfect combination of unique townhouse design and unsurpassed golf views. Located on the 1st hole of the Eagle Ridge East Course, these one and two bedroom golf villas are in the heart of the resort, convenient to all of its recreational opportunities. 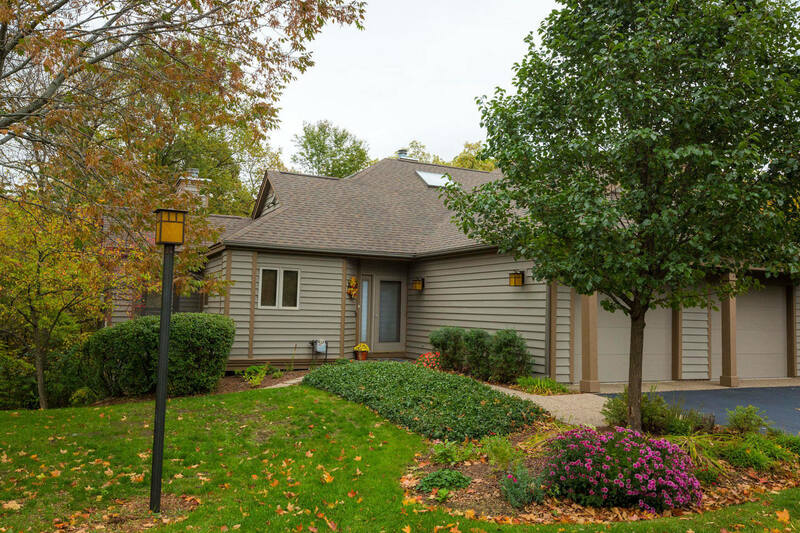 The Long Bay Point Lake homes are perched high on a wooded ridge top between the Eagle Ridge North Golf Course and beautiful Lake Galena. 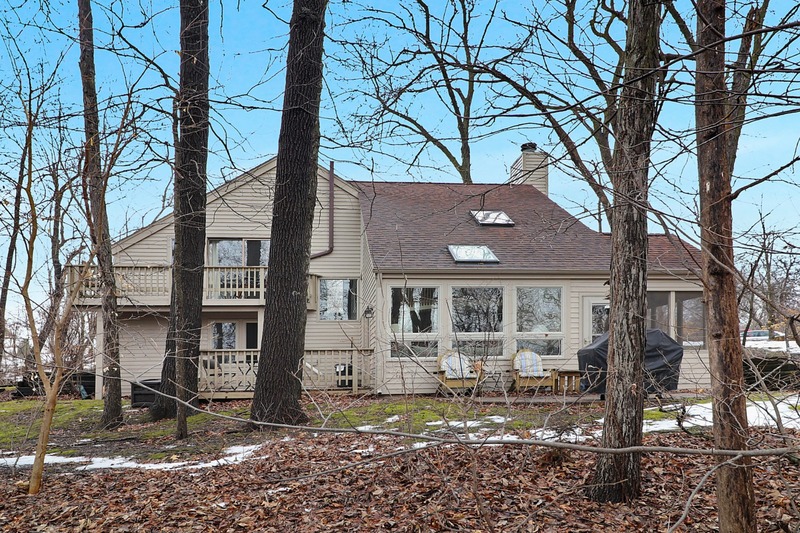 The Lake Homes offer unsurpassed views of The Galena Territory’s magnificent scenery. 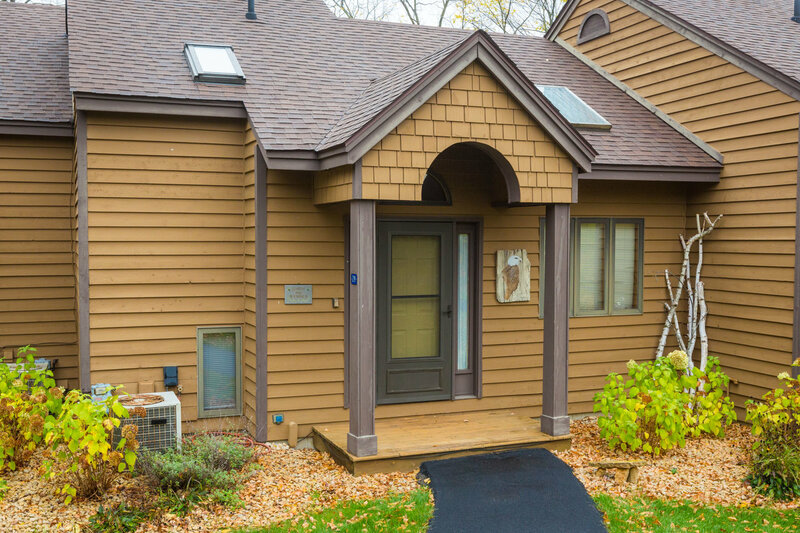 This cozy but spacious split level 2 bedroom, 2 bathroom split-level getaway is nestled quietly among trees. Curl up to the wood-burning fireplace in the main living room or take in the forest view from the bright and airy family room downstairs. 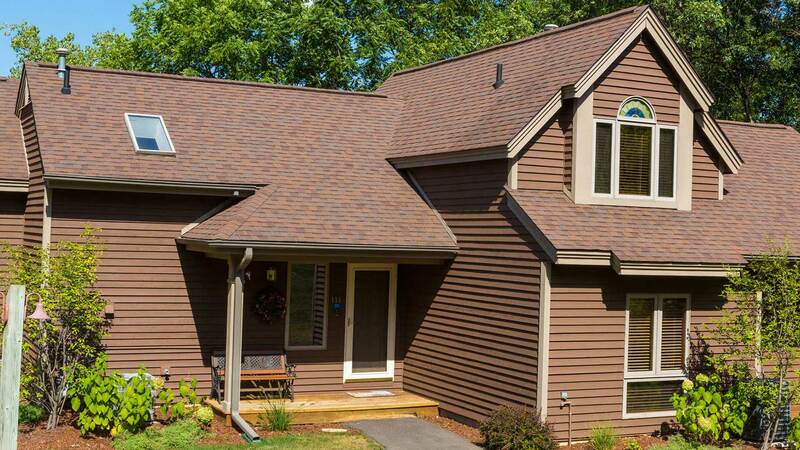 The Rock Cove homes are surrounded by mature trees within a truly natural setting. Depending on the time of year, you may even catch a glimpse of beautiful Lake Galena which is in very close proximity to this area. The Oak Glen Golf Villas offer the ideal combination of unique townhouse design and a prime golf-oriented location. 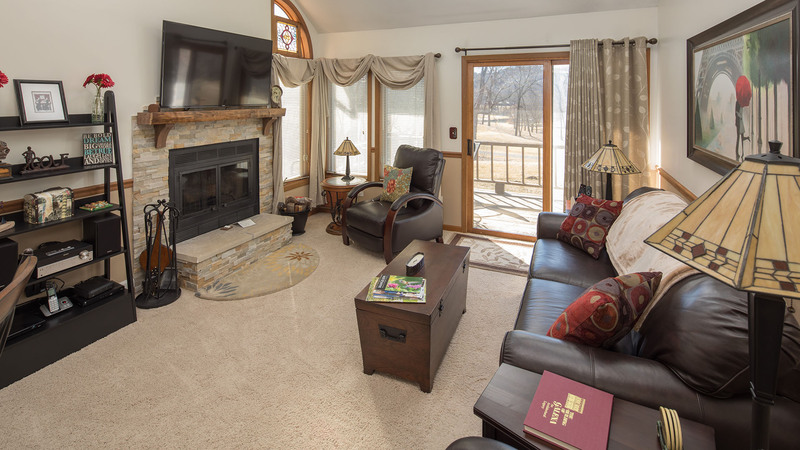 Positioned on a beautifully wooded site adjacent to the Eagle Ridge South Golf Course’s 1st and 2nd holes, the Villas are within short walking distance of the South Course Clubhouse and the Nordic Center in the winter. 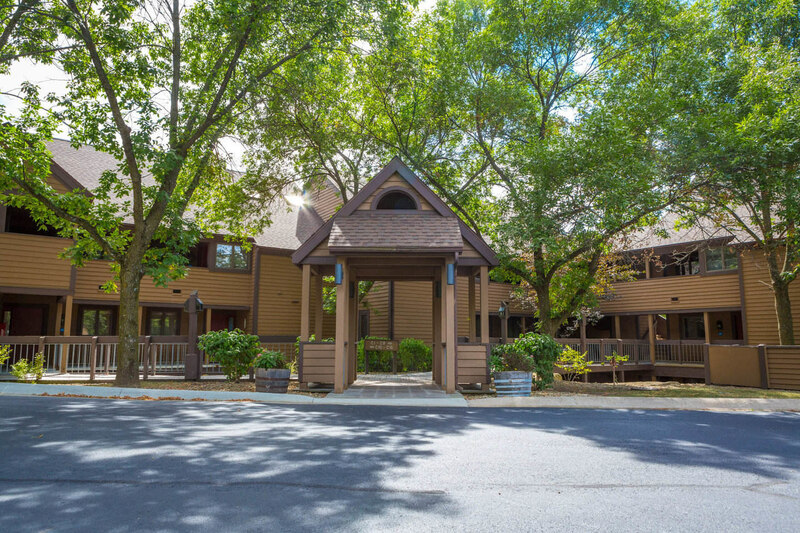 All other resort amenities of Eagle Ridge are also easily accessible from this central location. This villa comes with an outdoor grill. 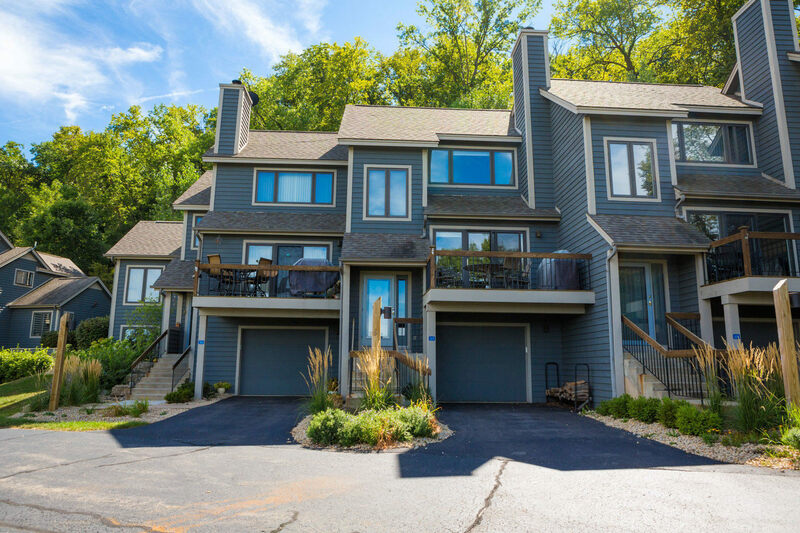 The North Ridge Townhomes are perched on a spectacular wooded hillside with long views, overlooking the 17th hole on the Eagle Ridge North Golf Couse. 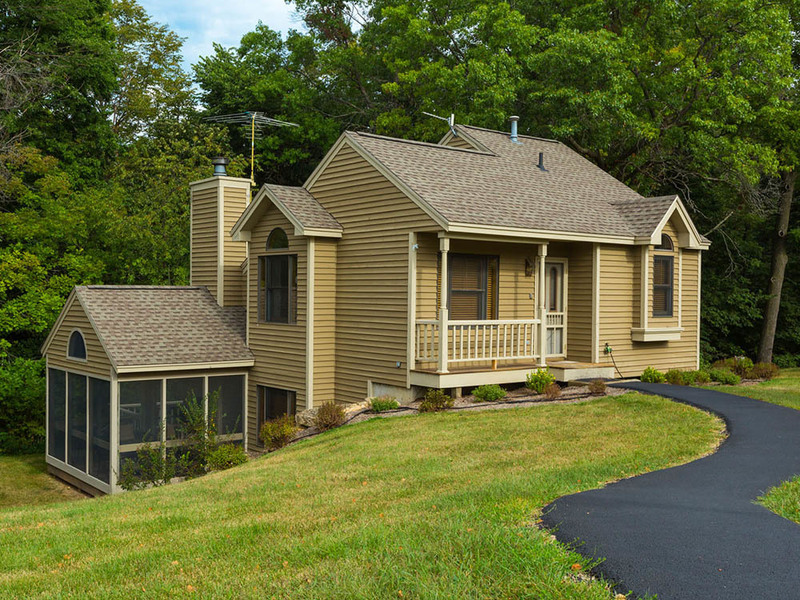 These two and three bedroom homes are located in the heart of the Resort, near the scenic “Lookout” and extensive hiking trail system of The Galena Territory. 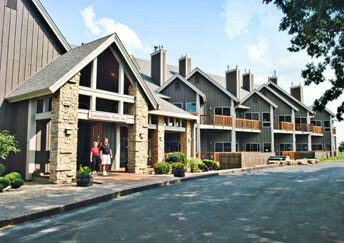 Long Hollow Point is a condominium styled hotel, located at the entrance of The Galena Territory. This option gives you the ability to enjoy two indoor pools, fitness centers, spa/hot tub, and game rooms.